Our block paving services provide a range of different sizes, styles and colours, to suit any budget or requirement. Our professional contractors can provide all types of driveways, paths and floorings, with our leading nationwide services. 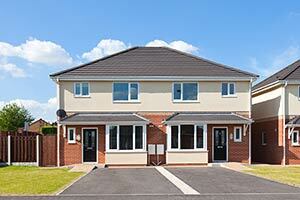 Block Paving & Driveways provide nationwide services to both domestic and commercial clients. We cater to all types of paving and driveways, as well as paths, patios, steps and much more. Our services include installation, maintenance and cleaning, and our expert team are always happy to provide impartial tips and advice to ensure you choose the right solution for your requirements. For the highest standards, with minimal disruption, request a quote today for all of your block paving and driveway needs. Block paving is a versatile and aesthetically pleasing choice for many drives, and is commonly used by both commercial and domestic consumers. There are a range of different shapes, sizes and colours available, ensuring that they are suitable for any job. 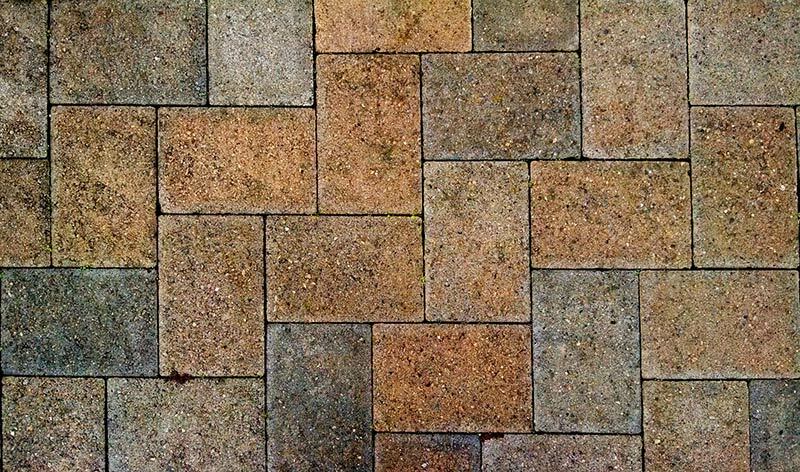 Pavers can be used for driveways, patios, paths, walkways, and many more. Block paving is a popular choice for drives and paths throughout the UK, with low maintenance, a long lifespan and excellent water drainage. Our trusted driveway installers provide affordable block paving prices, with high quality workmanship. Find out more about our nationwide Block Paving services. Looking for driveway, flooring or paving services? We provide a full range of driveway and external flooring services, so for great value pricing and professional results, request a quote today! 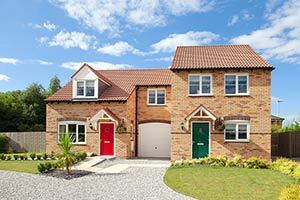 Tarmac Driveways – Drives made from tarmac follow the same principle as most of the roads in the UK. Tarmac driveways, also known as an asphalt driveway, are a popular choice within the UK, thanks mainly to their affordable prices, long life span and minimal maintenance. They are one of the most flexible solutions, with no restrictions on the size of shape of the drive or path required. 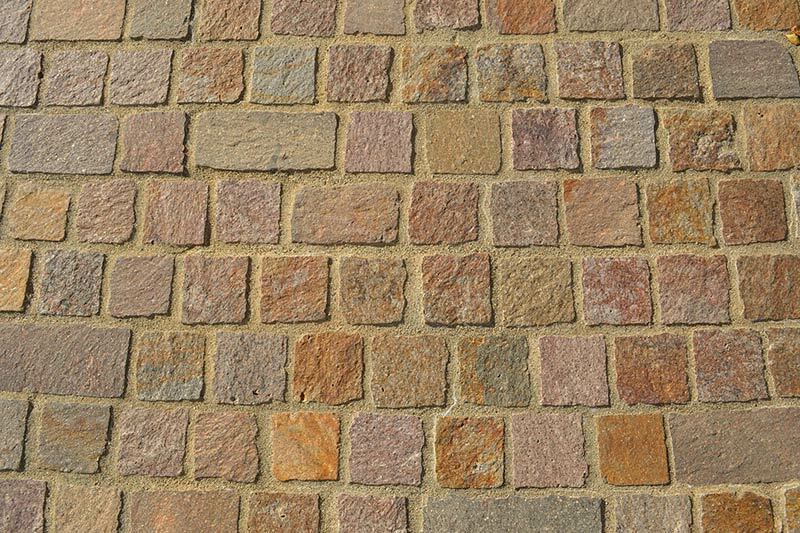 Block Paved Driveways – These drives come in a range of different designs, with many different bricks, blocks and sands available to choose from. 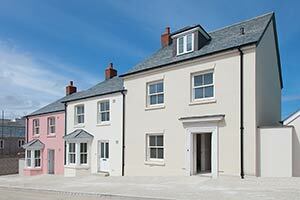 Block paved driveways provide home owners the ability to choose a style and colour that suits their home. These driveways provide excellent drainage, but often require some weed control, as they can grow through the spaces between the pavers. Gravel Driveways – These involve special driveway gravel being poured over a hardened surface. They can be an affordable drive and path solution, but one of the most common downsides of a gravel driveway is the increased maintenance. The gravel can move, and often requires levelling, and weeds can also often grow through. Gravel driveways also require relatively flat ground, to reduce the amount of movement. Concrete Driveways – For a long time, concrete driveways have been popular in the UK, providing a long lasting and affordable option. They can hold a considerable amount of waste, and require little to no maintenance. In recent years, a new type of concrete driveway has started to emerge, known as pattern imprinted concrete driveways. Imprinted concrete can be used for a wide range of purposes, including driveways, patios, footpaths, and even indoors. They give the concrete a unique appearance, and can be shaded in a range of different colours. 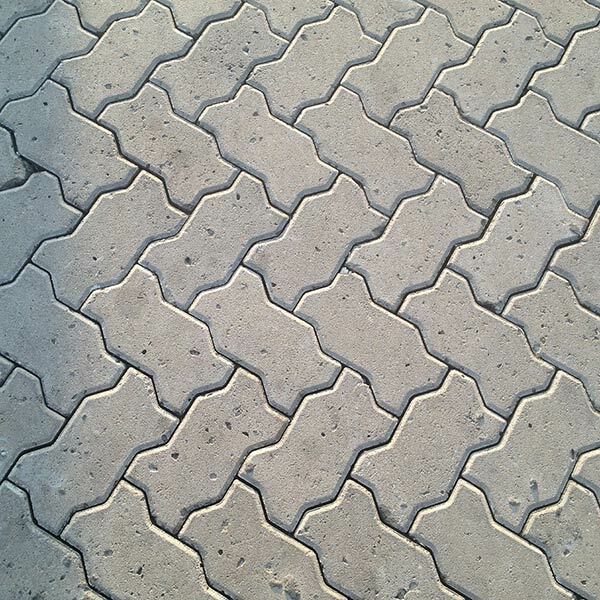 Crazy Paving Driveways – Crazy paving follows a similar principle to block paving, except the pavers are not uniform in shape and size. A well laid crazy paved driveway will have minimal mortar and joints visible, and instead will appear as a well-connected mosaic of irregularly sized pavers. Although the pavers can be cheaper, laying crazy paving requires more skill and time to ensure a high quality finish that will last for a considerable number of years. Resin Driveways – These driveways are created using a combination of small gravel and UV resistant resin. The small gravel and resin mixture results in a smooth finish, and the colours will not fade. Resin driveways require little maintenance, and are resistant to weeds, which make they a popular choice for many drives. They are hardwearing, and often quick to install. One of the most important parts of maintenance is regular driveway cleaning. Hiring a professional drive and path cleaner can save you time, ensure a top quality job and will cost less than you might be thinking. There are hundreds of different types of pavers and flooring materials, with many requiring specialist care to ensure they last for many years to come. Paver and drive cleaning can bring your drive back to life, by removing dirt, stains, weeds and other grime. Cleaning equipment is specially designed to ensure that your driveway and paths are not damaged, but a thorough clean is carried out. We recommend regular cleaning of drives, and particularly when you are selling or renting a property. After cleaning, driveways can be sealed to ensure it continues to look fresh and clean. Driveways play a focal role in many properties, not only providing a practical space, but also adding to the aesthetics of your home. It is important to choose the right drive for your needs, and we can help decide what materials may be best suited for your budget, use and house type. If you are stuck on what drive may work best for you, why not check out our Driveway Ideas page, for inspiration, tips and advice.